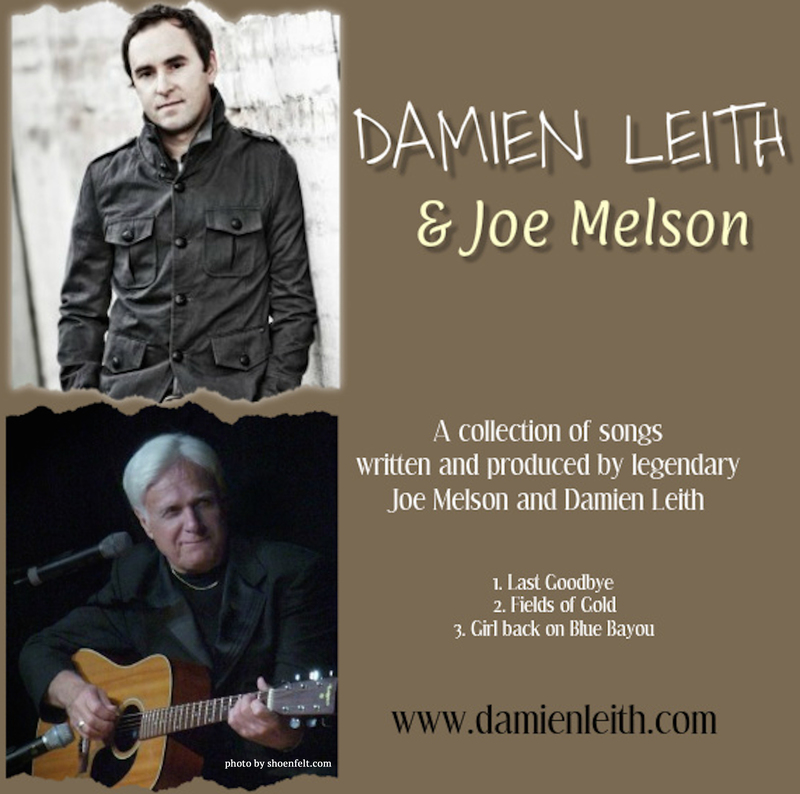 Joe Melson may be the most unsung hero of song writing. 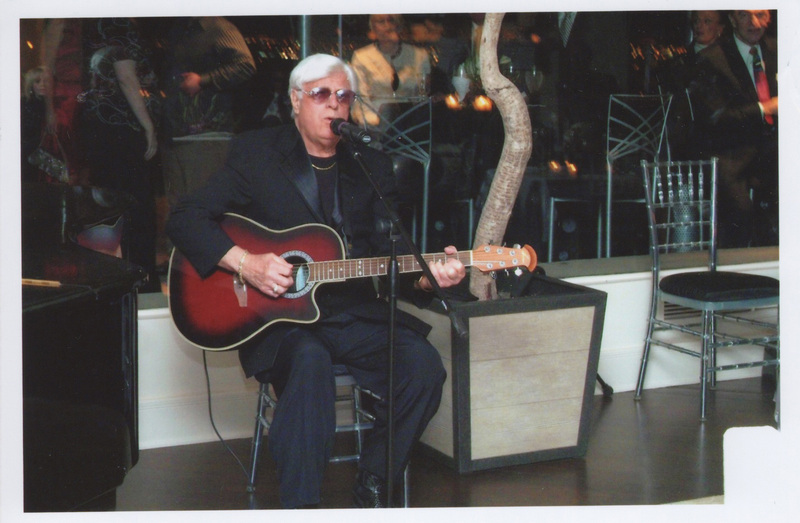 Joe co-wrote and styled a part of Roy Orbison’s career that we love so much. These songs have been played literally millions of times since the early 60’s. Such songs include “Only the Lonely,” “Crying,” “Blue Bayou,” “Blue Angel,” “Running Scared,” and the list goes on and on. We hope you will enjoy this web site and all the nuggets of information found here. 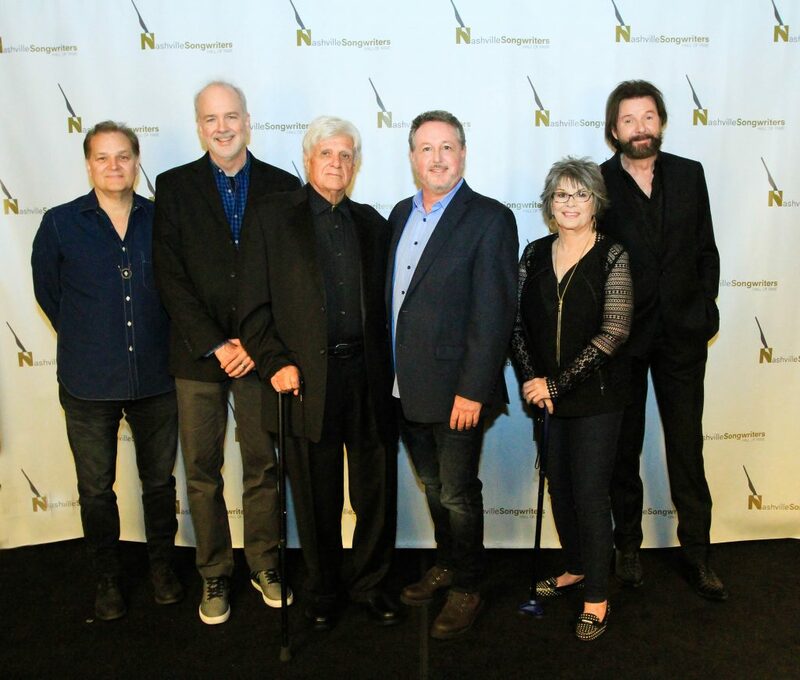 After almost 65 years of songwriting, Nashville is honoring Joe Melson with induction to its elite group of writers the Nashville Songwriters Hall of Fame. With multiple songs in BMI’s Top 100 Songs of the Millennium, and Grammy Hall of Fame songs like “Only the Lonely” and “Crying” it was just a matter of time. Joe said at the announcement “I’ve paid my dues to make it!” and he certainly has. The Nashville Songwriters Foundation will officially induct Joe on October 28, 2018 at their annual Gala. One of the major music events of the year here in Nashville. Mr. Melson is so honored to be receiving this prestigious accolade and is happy to share the news with you. 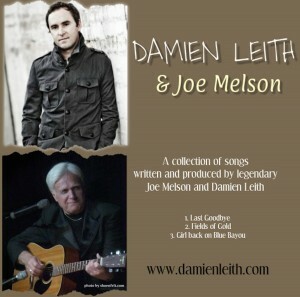 Keep your eyes and ears open for more new songs on the horizon from Joe and his current cowriter / artist Damien Leith. We have the feeling more accolades are on the horizon. Congratulations Joe! Translate this page into Deutsche. Joe Melson was inducted into the International Rockabilly Hall of Fame in Jackson, Tennessee on August 8, 2002. BMI representative, John Lomax III, delivered Melson’s induction speech, defining Joe’s history of writing and recording in the rock-n-roll industry. During this event, credit was given to Joe for the creation of “the Roy Orbison sound.” At the time, Melson’s songs had over 15 million confirmed airplays in the United States alone, not including airplay overseas where his songs were bigger than Elvis. The ceremonies were held at the Garden Plaza Hotel in correlation with the 50th Anniversary of Sun Records. Henry Harrison of the Rockabilly Hall of Fame presented Mr. Melson with his award and created a special showcase of Joe’s career in the Hall of Fame itself. Others present were Ace Cannon, Wanda Jackson, Sonny Burgess, Sun Records founder Sam Phillips, and some of the original members of Bill Haley and the Comets. Many of the artists performed for the audience in attendance.